KARACHI: The Sindh government is launching a campaign to crack down against vehicles defaulting on taxes from Monday. According to Provincial Minister for Excise and Taxation & Narcotics Control and Parliamentary Affairs Mukesh Kumar Chawla, the Sindh Excise and Taxation Department will launch a road-checking campaign across the province from October 22 to November 1 to nab motor vehicles for non-payment of vehicle taxes, unregistered vehicles or vehicles plying as per transfer letter. He made the announcement while presiding over a meeting, which was attended by Excise and Taxation Narcotics Control Secretary Abdul Rahim Shaikh, Director Generals Shabbir Ahmed Shaikh, Shoaib Ahmed Siddiqui, Director Admn Syed Sibten, and other officers. 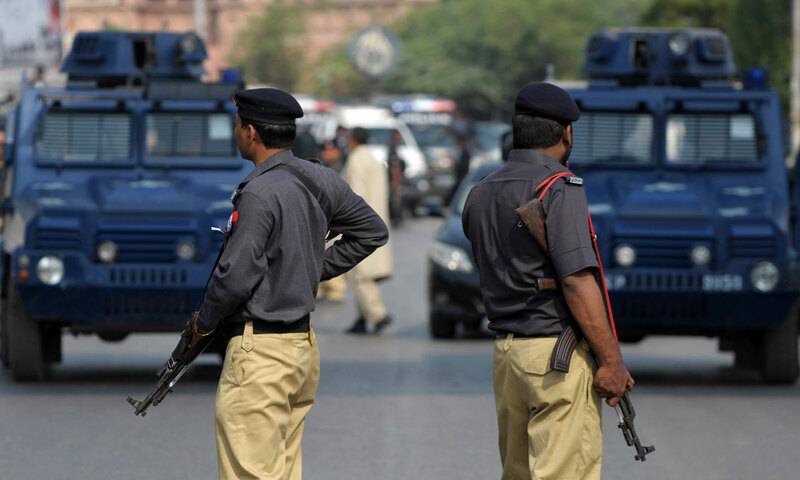 Director General Shabbir Ahmed Shaikh informed the meeting that in Karachi, 11 teams have been constituted to nab the tax-defaulting vehicles at 38 places. To facilitate the crackdown, 12 branches of National Bank in Karachi have been assigned for tax deposits including Awami Markaz Shaheed Millat Road, DHA Phase 1, Clifton, Korangi Industrial, MA Jinnah Road, Denso Hall, SITE, Nazimabad, PIDC, I.I. Chundrigar Road, and Gulshan-e-Hadeed. In Hyderabad, vehicle taxes may be deposited in National Bank branches at Shahbaz Building and Fatima Jinnah Road. Chawla directed the officers assigned for the duty to wear uniforms during the campaign and ensure that no road is blocked during the drive, while impounded vehicles are only to be released after clearance of the outstanding dues with penalty. He also advised the officers to be polite and refrain from misbehaving with anyone, or departmental action may be taken against them. It was also decided in the meeting that during the campaign action would be taken against Qingqi rickshaws, auto rickshaws, and vehicles plying without number plates and suspicious number plates or expired, temporary registered or old registered numbers, fancy number plates or vehicles plying with personalised number plates which have already been cancelled. Chawla asked all the officers to make the campaign a success and check the maximum number of vehicles because no one is above the law. He also requested the owners of the vehicles to pay their due taxes to avoid any untoward situation.